Pay attention to the varying expiry date for each deal and be careful not to miss out if one of them interests you. I have a few Anker chargers myself, so I can vouch for their quality. 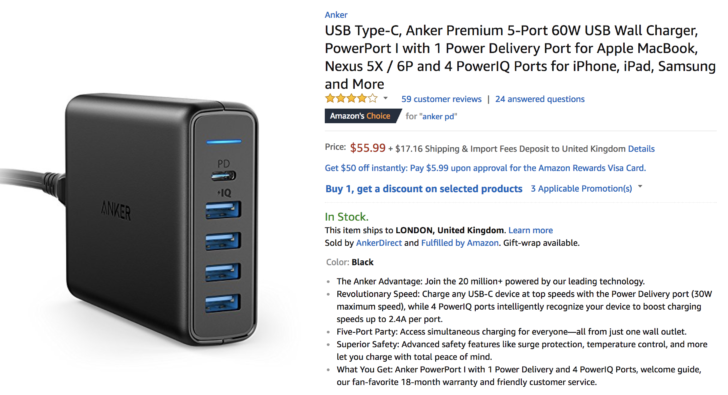 The PD charger looks to be particularly good value and useful for charging larger items over USB-C.